We Survived: Fourteen Stories of the Hidden and the Hunted in Nazi Germany, by Eric H.B oehm is a compelling and frank read depicting the deplorable acts thrust upon the Jewish people during World War II. 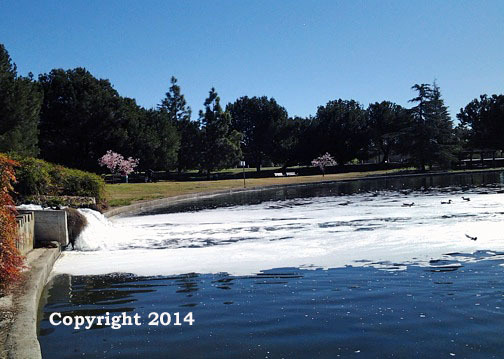 I took a late morning walk, yesterday, at the lake. It was a lovely day, nature was abuzz with all of its noise resounding from the birds of varied species, the frogs, the grasshoppers and crickets, the family gatherings, and children playing, and the moles. The quietude also surrounded me at various points along the way. 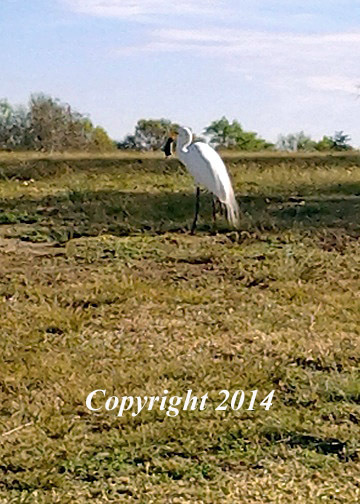 Speaking of moles and quietude, the photograph above shows a Great White Egret, standing motionless, waiting for its prey (a mole) to appear from the hole in the grass in front of it. 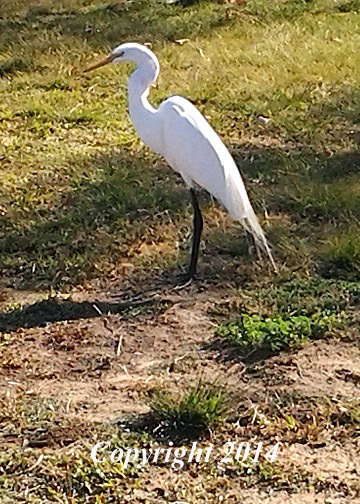 It did appear within a few minutes, and the Egret caught its lunch. The photograph is a bit blurred (I did sharpen it a bit), as the Egret decided to move back a bit, probably fearful I would try to take its catch. I am sorry for the update, I positioned one of my photographs wrong. Not Me, by Michael Lavigne, is a compelling novel on so many levels. For me it was a metaphor for self identity, sin and change, and the superficial roles that one plays in order to move on with their life and flee from the consequences of their actions. Heshel Rosenheim, suffering from Alzheimer’s, is Michael’s father. While Michael is caring for his father, he is handed some old journals/diaries written by his father that will alter the course of his (Michael’s) life, life and family history as he knew it. Heshel learned that fleeing only negates the truth, which followed him everywhere he went. Within the context of the self identity are the themes of love, loss, forgiveness and redemption. The blur between forgiveness and redemption is obvious in the way Lavigne writes. Michael is rent between his new found knowledge and his love for his father. He is a man who is floundering. He is divided between the truth and the superficiality of his childhood. He is torn between who he truly is and what he is. Does the truth negate who we actually are, have become through living, or thought we were? This is a question the reader is exposed to. It is a book that is fascinating, compelling, insightful, poignant and comical, and one that I highly recommend. I enjoyed Ms. Horn’s previous books, and that is why I was interested in reading this one, A Guide for the Perplexed. The book fluctuates within time periods, offering the reader a scope of then and now, the philosophical and remembrance. Judaism is the significant force within the pages. Maimonides and his philosophies play a huge role within the stories that encapsulate the novel. In fact, much of the novel revolved around his concepts. I was not thrilled with some of the characters, they didn’t move me, and I didn’t care about them. There were some positive aspects regarding them, I will admit, such as the inferences regarding their intellectual activities. I also enjoyed aspects pertaining to the storage of ancient documents in Genizah (a storage room), inside a synagogue. I did like some portions of the comparison of document or data storage, then and now. Yet, the story line reflecting the digital age and all it seemingly encompasses, seemed a bit redundant to me. There wasn’t anything enlightening or updating, as far as data, data storage, etc. The story lines (there are more than one) left me feeling a bit empty. To me, Ms. Horn took on a large challenge, and couldn’t quite fulfill it. I felt she tried to combine too much in one book. Don’t get me wrong, the writing, itself, was well done with vivid glimpses of past and present. The philosophical aspects did speak to me. I liked the philosophical comparisons, especially regarding memory and destiny. Those issues were not enough to stir my interests until the end of the book. I realize Ms. Horn was trying to depict issues regarding family relationships, free will, nostalgia, an analogy to the story of Joseph, and memory and history, within the pages. To that end, she did succeed in having me ponder the differences between history and memory, actuality and reflection. The word imagery was excellent, and I could see the visuals before me. It wasn’t enough, though, to involve me in enjoying the characters and their endeavors and lives. Will I read a future book by Dara Horn? Most definitely.